Before I get to the tour stops for the day, the day is not all about me. A great friend of mine is revealing the cover for her latest novel and I get to be part of that reveal! She is an amazing author, one of my absolute favorites, the kind where I will buy ever book she ever writes. Yep seriously, that good. Karen Amanda Hooper, author of Tangled Tides and Grasping at Eternity, is sharing her newest cover today. 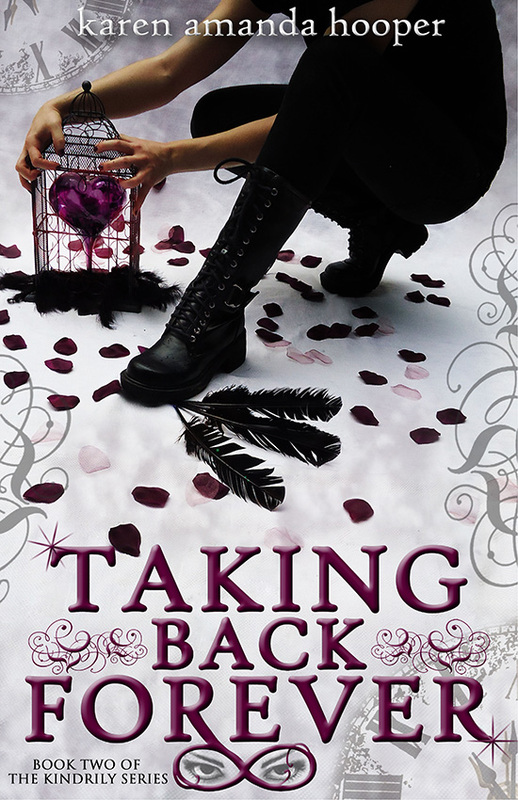 The sequel to Grasping at Eternity, book 2 of The Kindrily series, is titled Taking Back Forever. Want to know more? Here’s a summary of Taking Back Forever. To celebrate, Karen and Alexandra are giving away signed paperbacks of Grasping at Eternity. (Signed by Karen AND Alexandra!) Contest is open internationally! To enter click here. Alexandra Shostak is a writer of dark and fantastical things, mostly meant for teenagers. 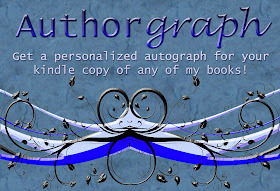 She is a freelance cover designer, and is available to do covers and interior artwork directly for authors. She is also a former Irish dancer, a guitar player, and the person who can get you through the zombie apocalypse without getting bitten. Karen was born and bred in Baltimore, frolicked and froze in Colorado for a couple of years, and is currently sunning and splashing around Florida with her two beloved dogs. She's addicted to coffee, chocolate, and complicated happily-ever-afters. Due to her strong Disney upbringing, she still believes in fairytales and will forever sprinkle magic throughout all of her novels. For today's Rise of a Rector tour stops, Caitlin from the channeler series is over talking to my friend (and fabulous author) Stacey Wallace Benefiel and Fane from the channeler series is over talking to my friend (and fabulous author) Kristie Cook. I hope you'll stop by and say hi to them both. And don't forget to enter the giveaway below and mark your calendars for November 2nd and 3rd to download a copy (or several) of my historical fantasy To Ride A Puca when it will be FREE on Amazon! Great cover and the story concept sounds great. I haven't read the first book yet. I'll have to do that once I'm over my YA contemporary obsession. Karen's cover is beautiful!! I've seen it everywhere this morning. I agree! 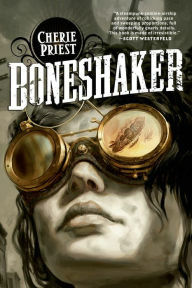 That's a great cover and the book sounds great, too. I love that cover! It is fantastic!